Hotels on Nimmanhaemin Road (Nimman) tend to steer away from the cheap backpacker stays that the city is so famous for, offering more in the way of trendy boutique hotels, modern mid-range serviced apartments and a few 5-star stunners too. That said, the area is fast-growing and quickly becoming discovered by the tourist crowd. This means the choice is growing year-by-year, and there have been a few guesthouses and dorm-style hostels popping up in recent years. 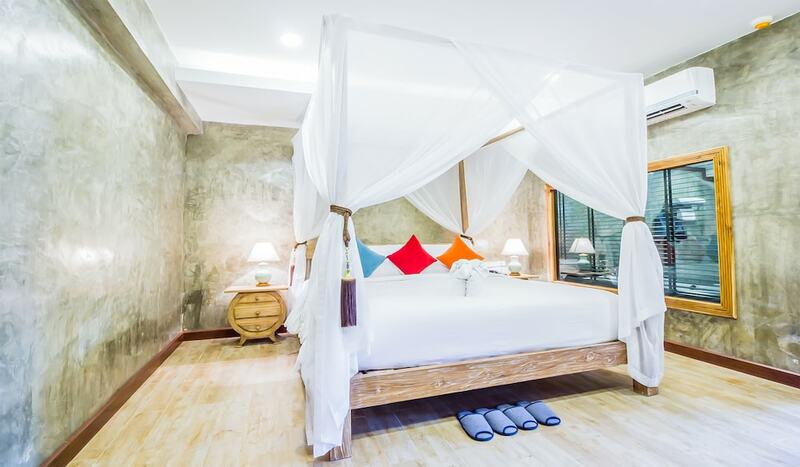 Even if you are in the market for a luxury boutique hotel in Nimman, you may well be surprised at just how affordable a room for the night is. 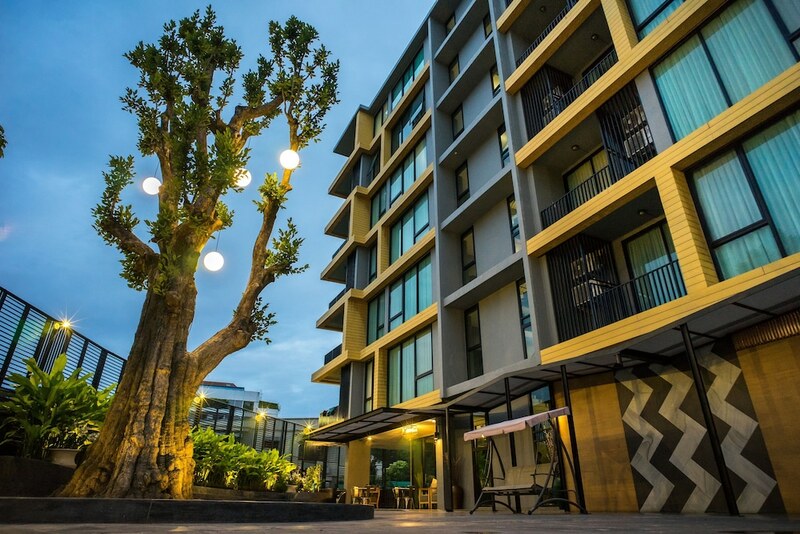 Chiang Mai is famous for its value-for-money accommodation, so expect to pay the same for a four or five-star hotel here as you would for a three (or less) star hotel elsewhere in Bangkok. Nimman is a great place to stay in Chiang Mai, particularly so if you want to be in the heart of the city’s nightlife scene, close to the university and not too far away from Doi Suthep Mountain all at the same times. Below, check out the 10 best Nimmanhaemin hotels we have available!